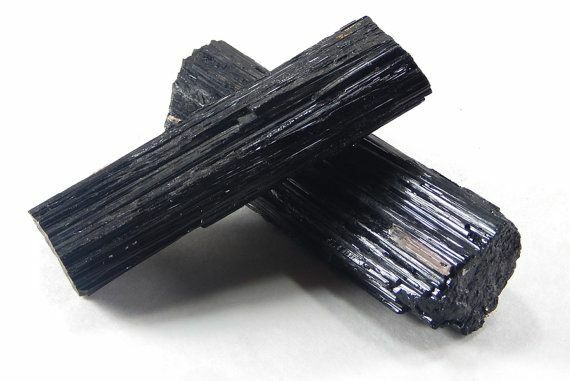 Black tourmaline has been used since ancient times by Shamans and healers for protection. Black Tourmaline is considered by many to be the most powerful protective stone and it is one of the only stones that protects and heals on all levels – physical, emotional, mental and spiritual. Since I discovered Black Tourmaline not a day goes by that I don’t wear it. And, if I do forget to wear it, I can FEEL the difference, and I am reminded of why I always have it near or on me. ➢ Receives the negative energy or psychic attack, and transmutes it BACK to the sender. For more information on negative energies see my blog post (Link).